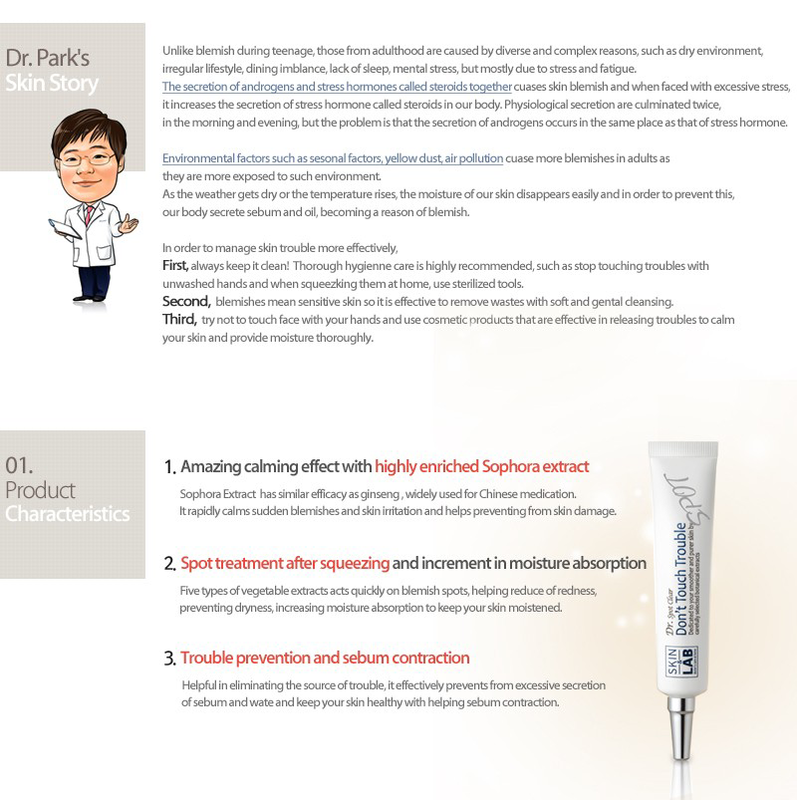 SKIN&LAB is not just another cosmetic brand but realization of true science based on plenty of dermatologist experiences. 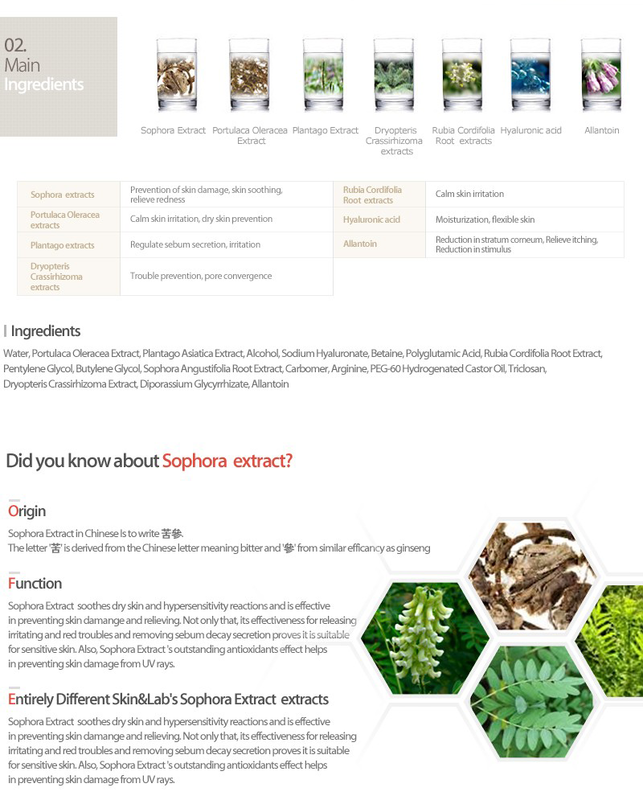 All products of SKIN&LAB are designed to provide dermatological solutions. Description: Don't Touch Trouble with sophora extract works quickly to help calm the skin and restore skin comfort. Directions: Apply to the affected area 2-3 times daily. It comes in a soft squeeze-able tube with a twist-off cap. 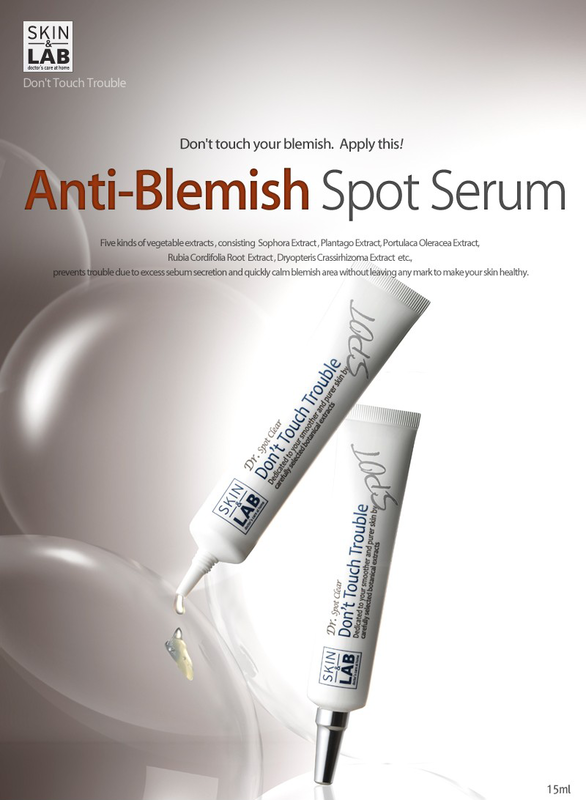 Gel-like serum texture and opaque. 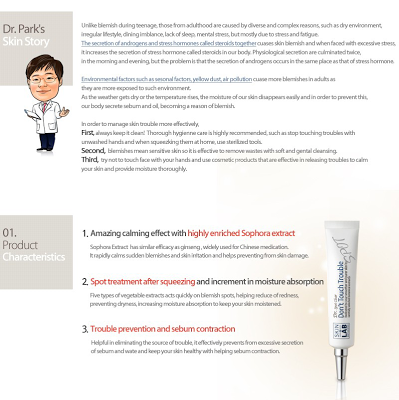 After a few minutes of applying the product, it will get absorbed and become translucent. Previously I was using the Etude House AC Clinic Pink Powder Spot which doesn't suit to use it in the day, especially if I'm going out, because it will leave an obvious layer/spot/mark after applying the product. 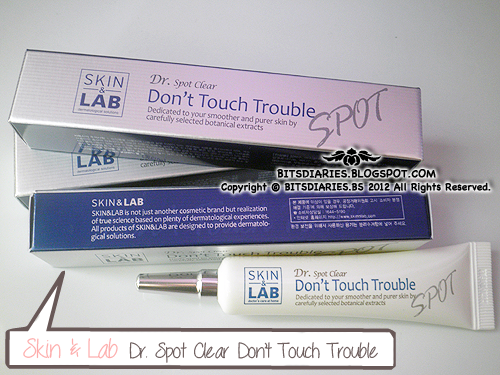 So I got this SKIN&LAB Dr. Spot Clear Don't Touch Trouble to use it in the day. 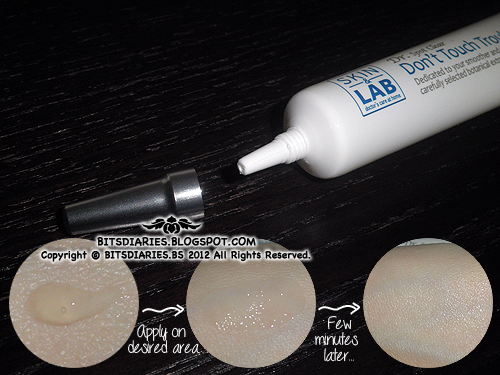 Right after I used up the AC Clinic Pink Powder Spot, I use the Dr. Spot Clear Don't Touch Trouble in the day and night. So far, I used up one and a half tube already. Overall conclusion, I kinda like and hate this. lol. Hi! 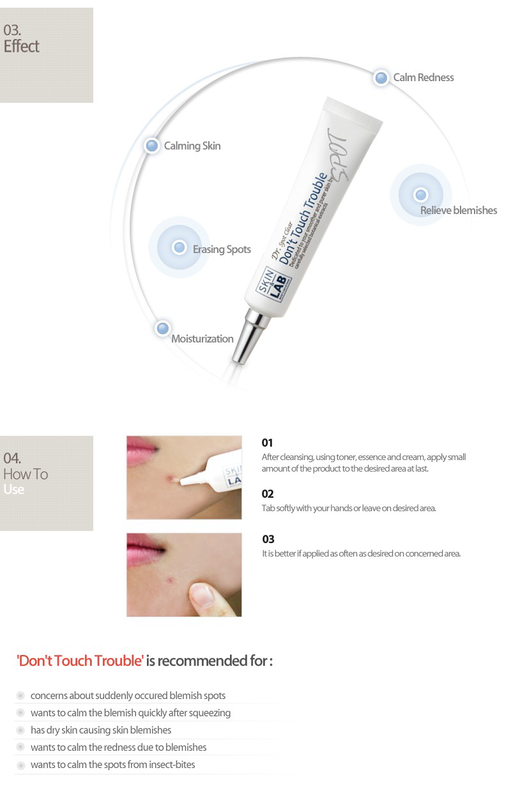 I am Surendra when I was suffering from acne scar problem then I heard about Acne Scar Remove in Delhi by klinikesthetika clinic and I use this service and I got a best treatment acne scar removal by laser technology. Now I am happy with this service.